In particular, the sale of Teslas rose 260% last year. The paper bases its claims on answers to MPs’ questions given by tax minister Menno Snel in parliament on Tuesday evening. 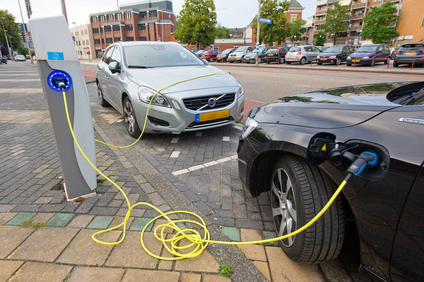 The government is trying to encourage more people to drive electric cars and wants to make sure that by 2030 no more petrol-drive cars are bought in the Netherlands.